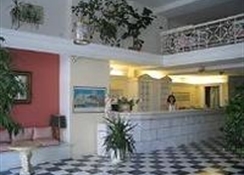 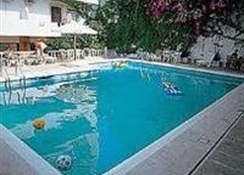 Hotel located in the heart of the lively resort of Hersonissos, on the north coast of the island of Crete. 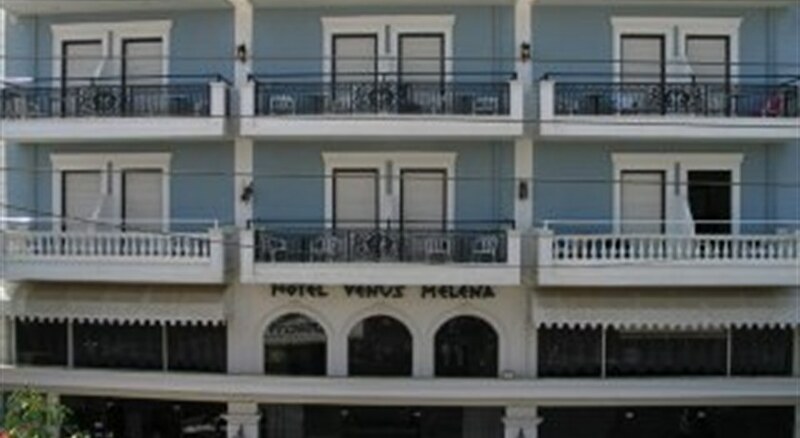 The Venus Melena is located in the heart of the picturesque town of Hersonissos, 200 m from the sea, near the numerous shops, clubs, bars and monuments and approximately 30 km from the airport of Heraklion. 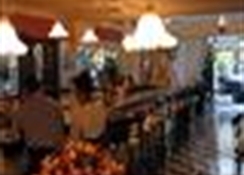 The hotel facilities and services include 24 h reception, lobby area, lounge with TV and piano, lobby bar, restaurant, internet corner (with extra charge), games room with billiards and table tennis, gym, outdoor pool and sun terrace with snack bar. 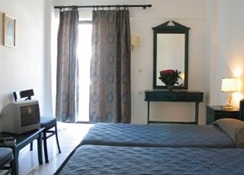 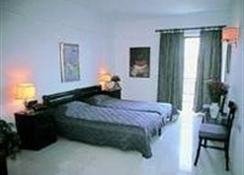 The rooms are equipped with A/C (with extra charge), TV, mini bar (empty), balcony and bathroom with bathtub/shower.